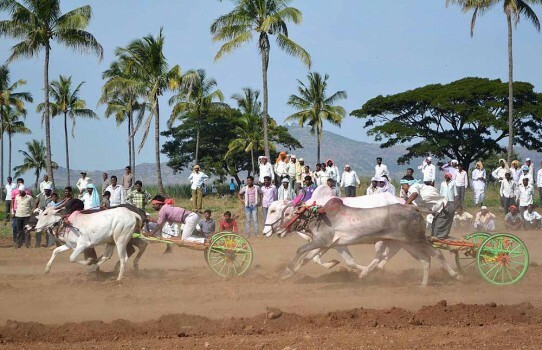 Villagers watch bullock cart race organised on former Union Minister Vilasrao Deshmukh's first death anniversary at Rethare village in Karad, Maharashtra. 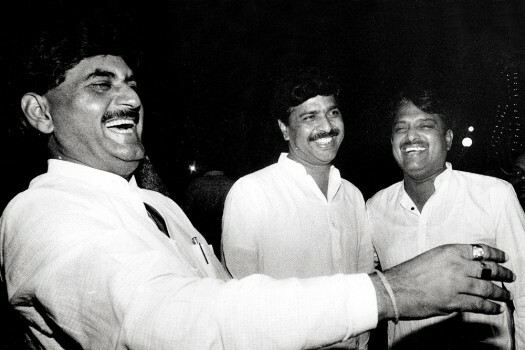 Riteish Deshmukh, Amit Deshmukh and Dheeraj performing rituals during immersion of the ashes of their father the late Vilasrao Deshmukh in Ganga in Varanasi. 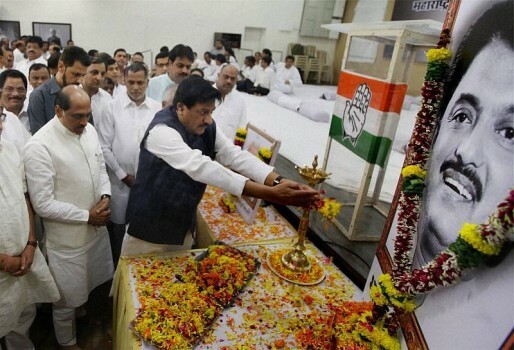 Maharashtra Chief Minister Prithviraj Chavan along with Congress party leaders paying tribute to Late Vilasrao Deshmukh in Mumbai. 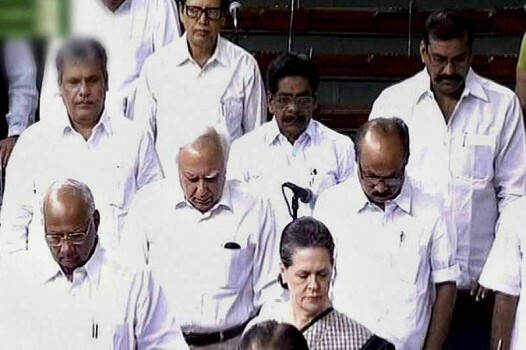 A TV grab shows members paying tribute to Union Minister Vilasrao Deshmukh, who died on Tuesday, in the Lok Sabha in New Delhi. 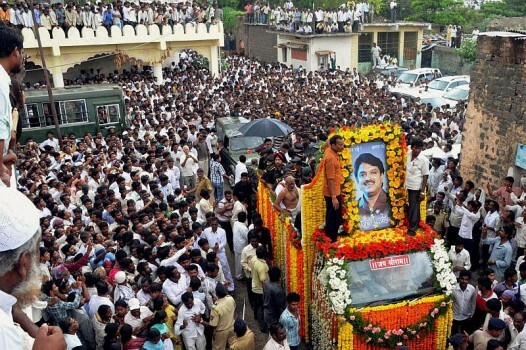 Crowd of mourners during the funeral ceremony of Union Minister Vilasrao Deshmukh in Latur. 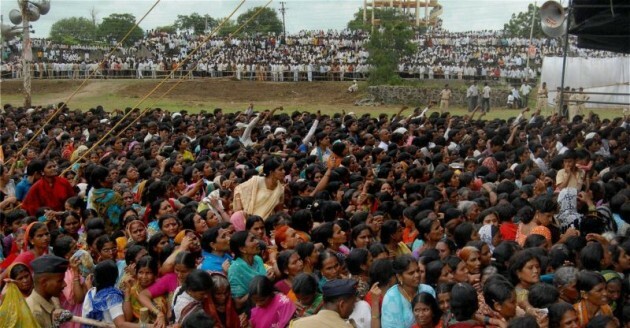 The crowd during Union Minister Vilasrao Deshmukh's funeral ceremony at Babhalgaon in Latur. 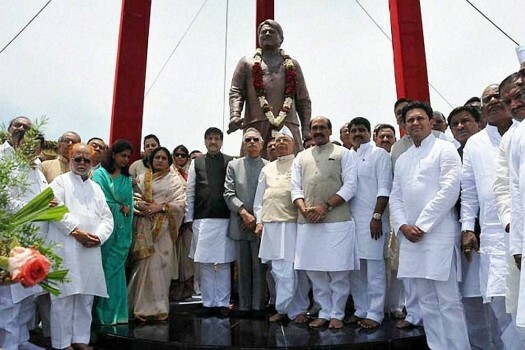 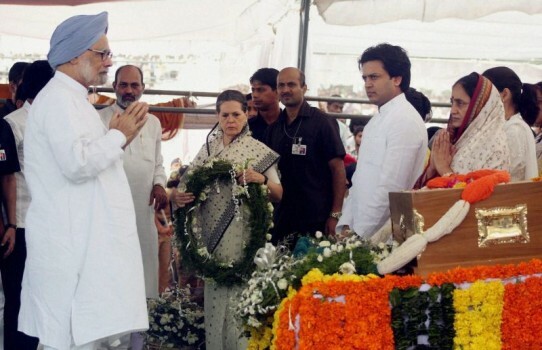 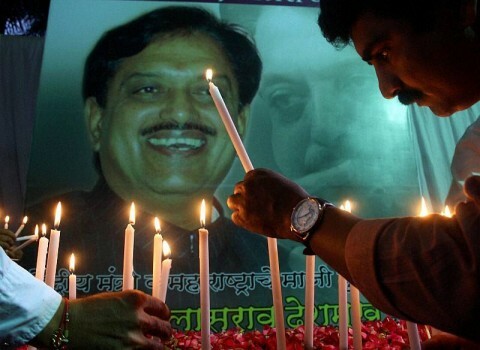 Congress activists pay tributes to former Maharashtra CM and Union minister Vilasrao Deshmukh in Thane in Mumbai. 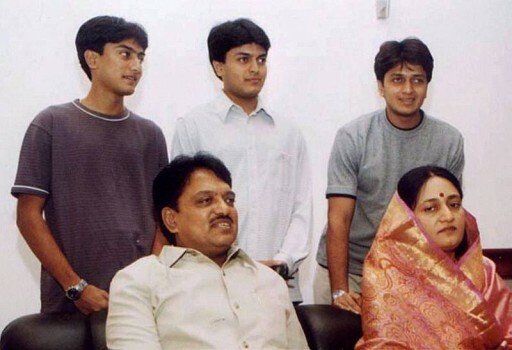 A file photo of Science and Technology Minister Vilasrao Deshmukh with his wife and sons. 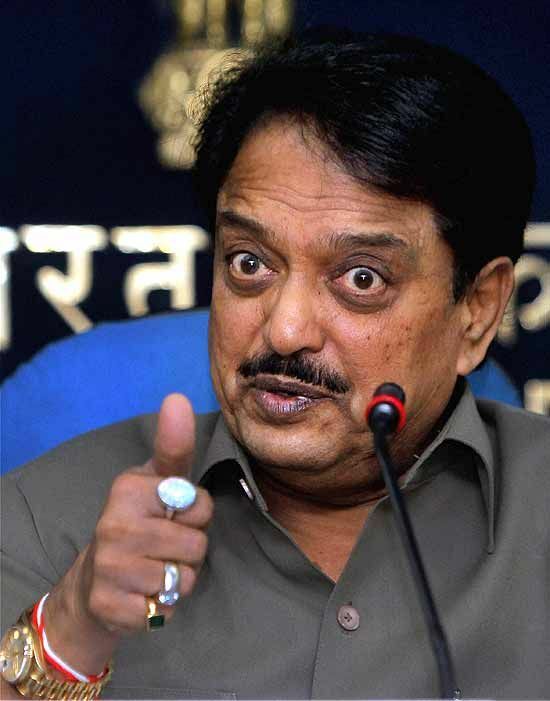 Deshmukh, who was suffering from a serious liver ailment, died in a hospital in Chennai. 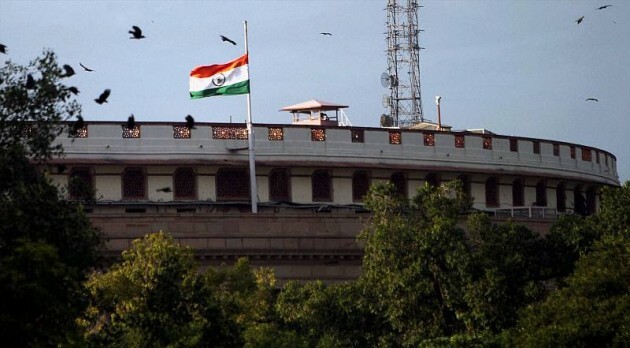 Indian national flag flying half-mast at Parliament House after the demise of Union Minister Vilasrao Deshmukh in New Delhi. 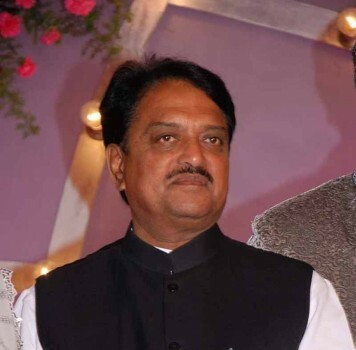 Union Minister Vilasrao Deshmukh's daughter-in-law actress Genelia D'Souza arrives at a hospital, where Deshmukh is admitted since August 6, in Chennai. 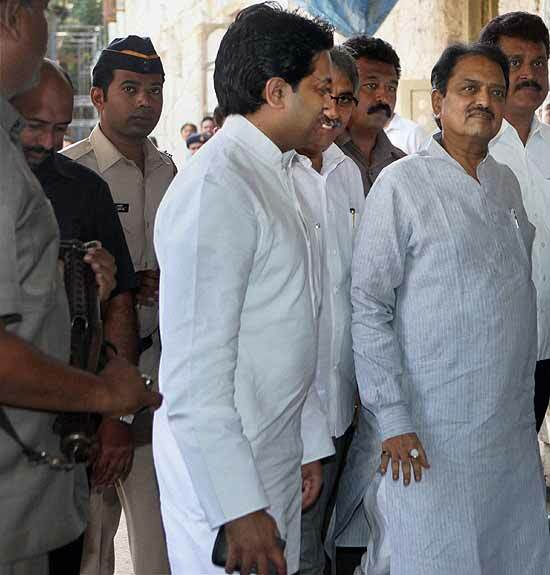 Union Minister of Science and Technology and Earth Sciences, Vilasrao Deshmukh arrives for questioning session by Adarsh Commission, in Mumbai. 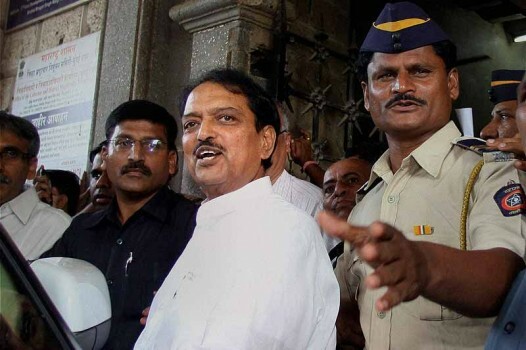 Union Minister of Science and Technology and Earth Sciences, Vilasrao Deshmukh leaves after being questioned by Adarsh Commission, in Mumbai. 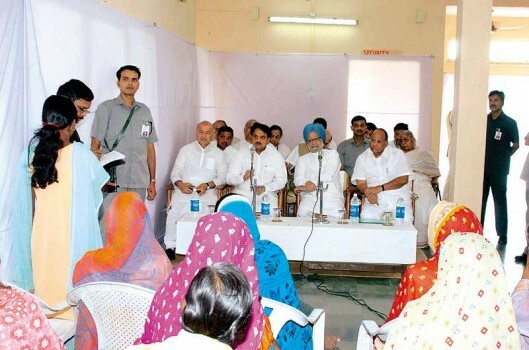 No land, no scam! 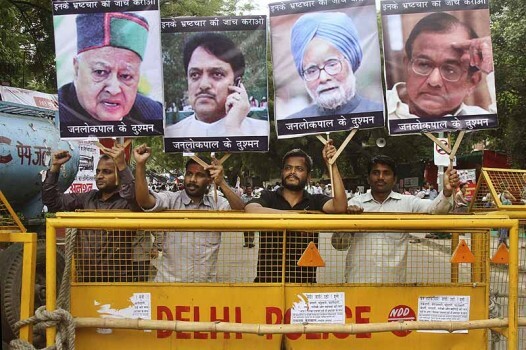 A livid army counters a sloppy attempt to whitewash Adarsh. 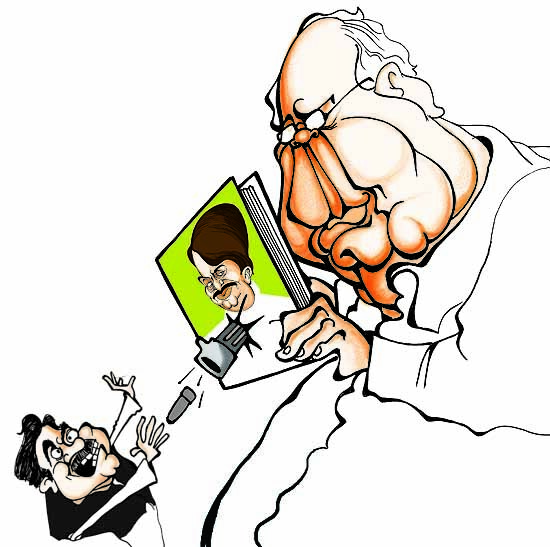 What was wrong in my handing over 20 acres of prime land to a close friend, producer Subhash Ghai, for his Whistling Woods film institute?